At LifeSkills, we have helped many people start their careers in the Business Administration sector. Meaghan began her journey as a Level 2 Business Administration apprentice and now has successfully gained full-time employment at Candlelight. 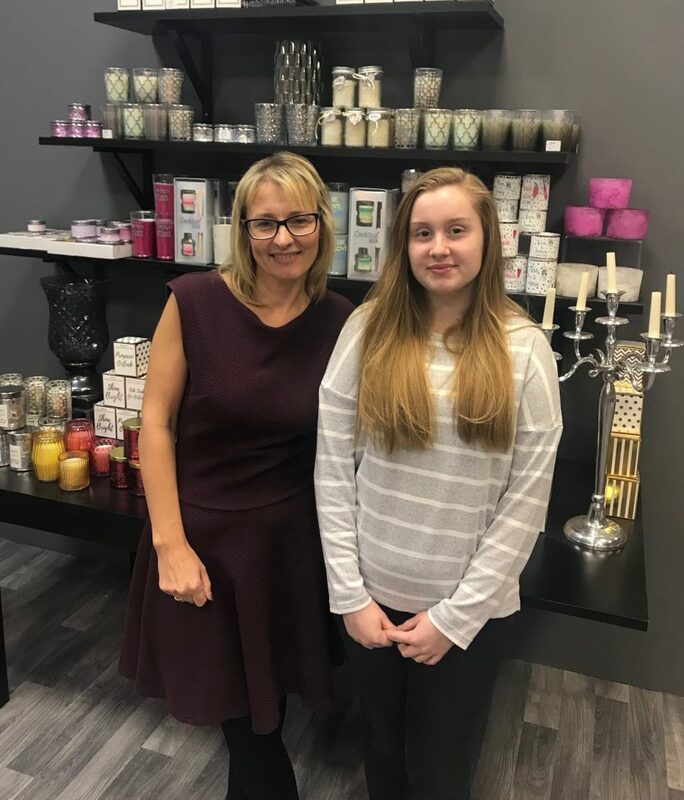 We have confirmed to Meaghan today that we want to give her a permanent position within Candlelight, as her apprenticeship is due to finish with us shortly. Meaghan has been an absolute pleasure from day one and has improved continuously throughout her time with us. She has developed her skills and taken to all aspects of her role. No task is too much for her and she always gives her all. Meaghan has won employee of the month on two occasions now. Not just nominated by myself, but other managers have also praised her efforts. The feedback from managers is so positive, highlighting how you can go to her with a problem and she will always resolve them and is a pleasure to deal with. Meaghan is a quiet member of the team but listens and takes on board what is happening within the group. She is part of our team and we would be lost without her. Everyone at LifeSkills would like to wish Meaghan the best of luck for the future.